Planet earth contains 118 elements , 25 are considered essential, 60 are arguably necessary for the human body. However, modern agricultural only adds 3 to the soil. 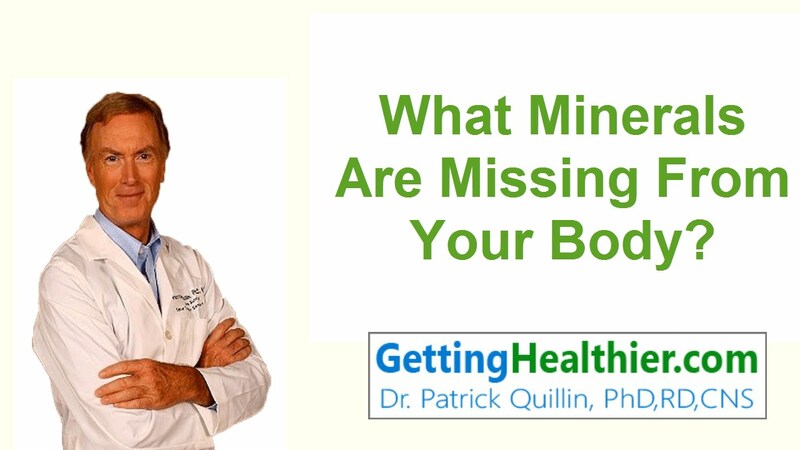 Find out what minerals are missing from your body. What can you add to your diet to help you get healthier? ← What is Your O Ring?